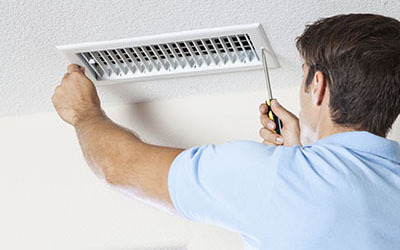 We, at "Air Duct Cleaning Placentia", take care of all HVAC maintenance tasks for you. We do it professionally and save you time, effort and money while ensuring that the air in your home is perfectly clean. We have everything to offer a service of top quality - experienced technicians, effective tools and safe yet powerful cleaning materials. We are fast to respond and to give you a helping hand. We are proud to offer something extra every time we serve a client. What do you require from an air duct cleaning company? We are able to meet each and every requirement without exception. When we visit your home, we will clean each and every corner of the HVAC ducts perfectly to ensure that there is no dust, dirt pollen or mold. Our service is based on precision and we will never leave even a single tiny scratch on the duct surface. 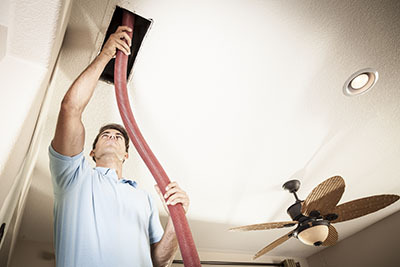 We provide thorough inspections and this makes us more than just HVAC air duct cleaners. We strive to ensure that no problem is left unnoticed and unattended. 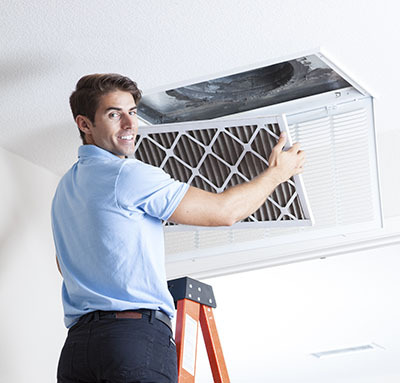 We provide repairs and replacements for all parts of the system including HVAC unit repair. We do the job quickly and efficiently. We make sure that you never have to put up with the cold or high temperatures in your home. We give you an efficiently functioning system which keeps the home environment perfect while using little energy. With Air Duct Cleaning Placentia, you can have peace of mind about the safety of your dryer as well. Our dryer duct cleaning service is readily available to both residential and commercial customers. We work professionally to prevent accidents and to give you a perfectly well operating dryer. We make your safety our priority. You can now like us on Facebook to get direct access to the latest news and deals from us.